Prince Edward Island immigration invites 176 more people to the province in the latest provincial draws for November 2018. 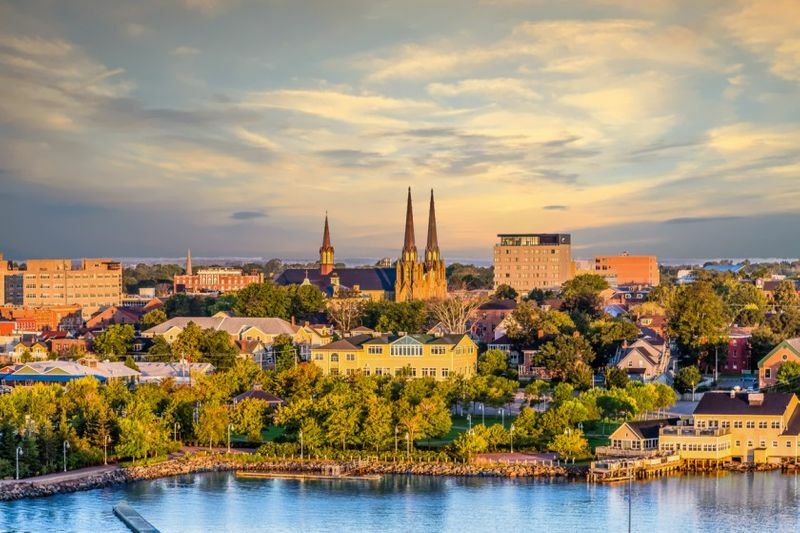 Prince Edward Island immigration has welcomed an additional 147 people through its Provincial Nominee Program under the Express Entry and Labour Market Impact Assessment Categories. A further 29 candidates were invited through the Work Permit Stream of the Business Impact Immigration Category. Haven’t heard of the Work Permit Stream? Not to worry. Applicants in this stream are allowed to invest in a Prince Edward Island (PEI) business using a temporary work permit. 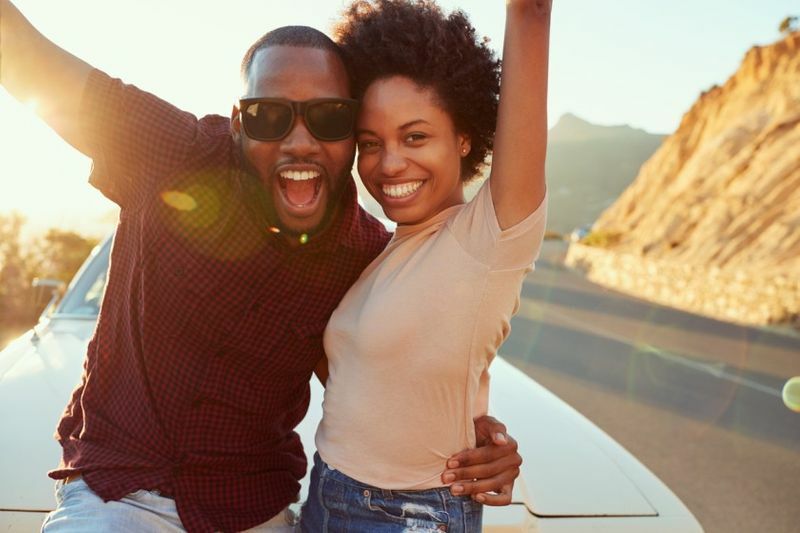 If you are successful under the stream, you have a chance to receive a nomination from the province to help you become a permanent resident of PEI. In the latest Prince Edward Immigration draw, people under the Work Permit Stream needed to score at least 130 on the assessment grid. Just remember that you cannot score more than 200 in total! If you scored 130 and above, you would have received an Invitation to Apply for permanent residence in PEI. So far, 1,175 people have been able to call PEI home through the Express Entry and Labour Impact Categories. Can you qualify for Canadian immigration? Why not find out. Fill out this contact form to get in touch with immigration professionals who are ready to assist you on your journey. If you are an Express Entry candidate and you get a Provincial Nomination (PN) from Prince Edward Island, you receive an extra 600 points added to your CRS (Comprehensive Ranking System) score. This PN almost guarantees that you will get an ITA (Invitation to Apply) to the province! Another thing you should know is that you can get a PN under PEI’s Express Entry Category without having a current job offer from an employer! This is great news for any hopeful applicants who want to immigrate to PEI without too much red tape. If you have an entered an Express Entry profile into the Express Entry pool, PEI may even contact you personally for a PN if you have a job that is in high demand in the province. In this case, you do not even have to submit an EOI (Expression of Interest). Normally to qualify for a PN you must fill out an EOI that details information like your education, work experience, age, employment history, language skills in English and French and other adaptability factors. EOI scores can go as high as 100 points. The PEI Labour Impact Category uses this scoring system for its three streams, namely the Skilled Worker, Critical Worker and International Graduate Stream. Please note that under these three streams, you must have a PEI employer or a valid job offer from a PEI company. PEI also known as the birthplace of Canada in 1864 is one of the smallest coastal provinces of Canada but don’t let that distract you. 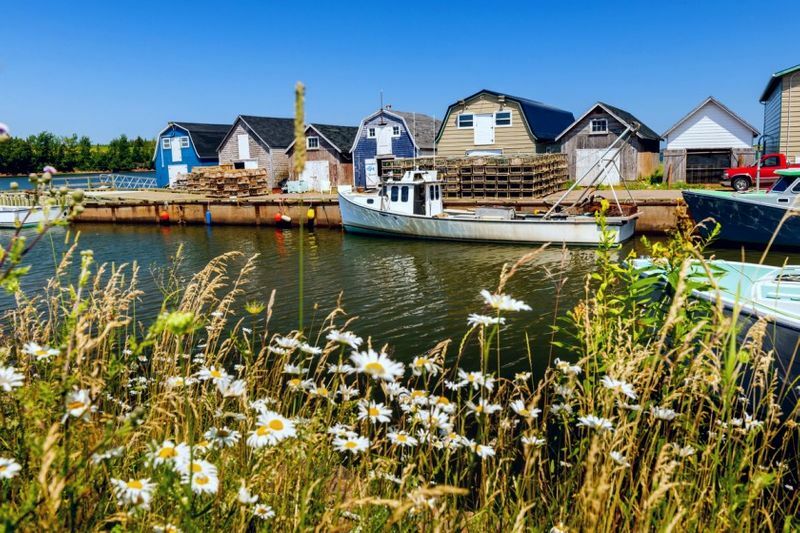 Here are our top reasons to move to Prince Edward Island. The province itself is very quiet and is a great place if you want to get away from bustling cities. The people are friendly and welcoming. The cities are quaint historical gems where you will uncover many fun and interesting places. No matter where you live in the province, you are only 30 minutes away from its fantastic coastline, which allows you to easily explore postcard beautiful beach fronts and famed lighthouses whenever you want. In terms of living costs, PEI is one of the more affordable places to live in Canada, especially if you compare cities like Charlottetown and Toronto. In Toronto, a typical 900 square foot apartment will cost an average of CAD $2,050 a month, whereas a similar apartment in Charlottetown will only cost CAD$1,108 a month. Not bad right? 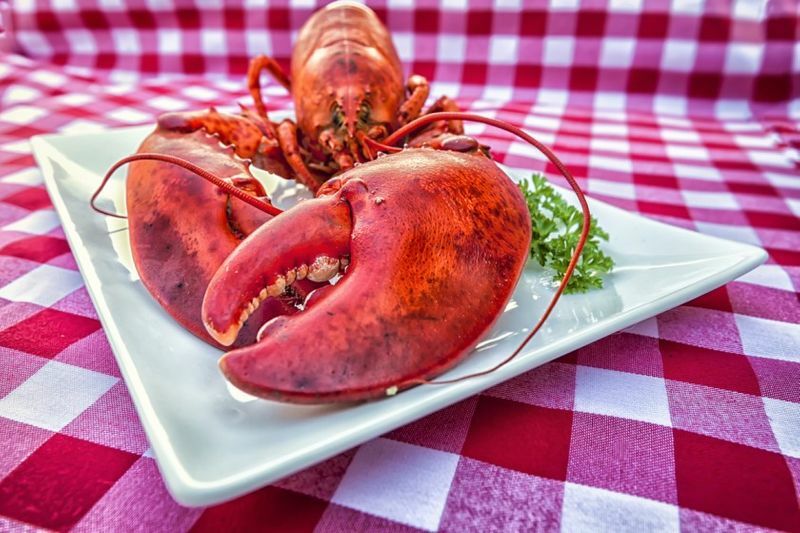 If you love seafood then PEI, known for its fantastic lobster and seafood dishes, will make your tastebuds dance. You can also go deep sea fishing, whale watching and even clam digging with the family on local beaches! PEI is made up from a mix of diverse cultures from around the world and one of the ways it showcases this wonderful variety is through its festivals. The Charlottetown Festival, which has been hosted for over 50 years, displays everything, including chorographed performances, theatre, comedy skits and musical performances that will leave you wanting more. If you are a beach lover, then maybe the Halifax Busker Festival is right up your alley. Experience live musicals, acrobatics, comedy and even fire breathers along the Halifax waterfront! Besides its booming fisheries that employ over 8,000 people, the province also has a growing aerospace, bioscience and information and technology companies. You could find the perfect job for yourself in the province! Do you want to learn more about Prince Edward Island Immigration programs and streams? Check out our Prince Edward Island PNP page to learn all you need about the application and requirements for each category and stream.